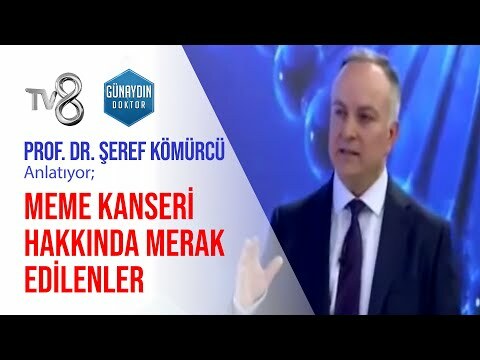 Prof. Dr. Şeref Kömürcü completed his medical education in Hacettepe University, School of Medicine and Gülhane Military Medical Academy (GATA). After completing his residency training in Internal Diseases and Medical Oncology in GATA, he received training as assistant fellow in “Cleveland Clinic Foundation, Department of Medical Oncology, Palliative Medicine Program” in USA between 1997 and 1998. he became associate professor In 1999, and professor in 2008. In 1993 he was granted the ECFMG (USA) certificate and in 1999 the ESMO Medical Oncology Certificate (Europe). 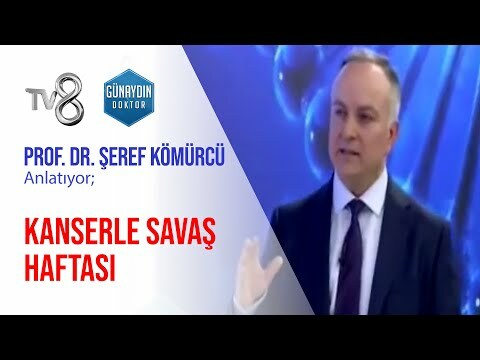 He was the head of The Subgroup for Supportive Care in Cancer in Turkish Medical Oncology Organization for 8 years. He served as a member of the Pharmacovigilance Commission and a member of Oncology Advisory Commission in the Ministry of Health and as a Faculty Committee Member and Socrates-Erasmus Commission Member in Gülhane Military Medical Academy. Prof. Dr. Kömürcü is the head of the Palliative Care Sub-Committee, affiliated to Ministry of Health, National Cancer Advisory Committee since 2004. He has been working as a Medical Oncology Specialist in Anadolu Medical Center where he was employed in 2016.